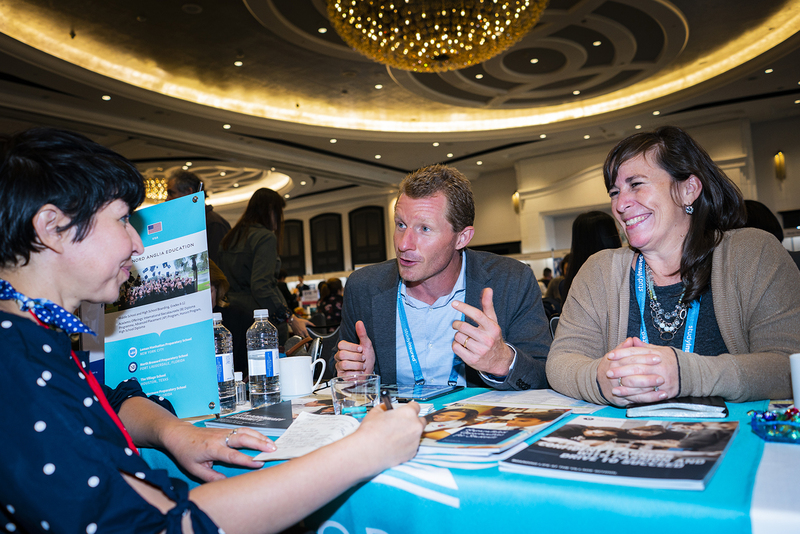 ICEF Miami, held from December 10 to 12, 2018, connected professionals from education institutions across the Americas with carefully screened, high-quality student recruitment agents and industry service providers from around the world. This year, 1 022 participants from 73 countries across six continents attended the event and conducted an impressive 9 674 pre-scheduled meetings. 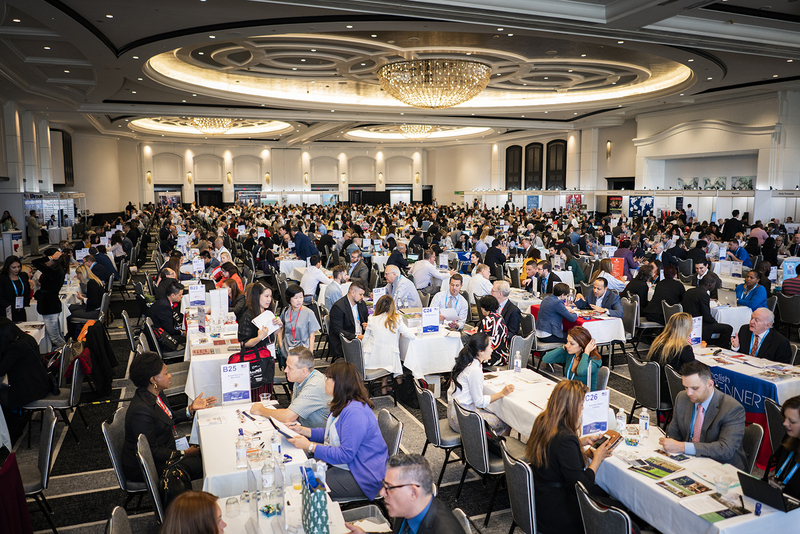 ICEF Miami welcomed 408 agents from 69 countries – up from 54 in 2017, representing a 28% increase in student origin countries – including strong representation from India, China, Vietnam, Brazil, and Mexico. 31% of those agents attended their first ICEF Miami. In addition to the program of pre-scheduled meetings and one-day seminar series, over 40 industry professionals took advantage of ICEF Coach training. ICEF coaches help educators to define a clearly articulated value proposition, and a comprehensive follow-up strategy to ensure they have the tools to interact successfully with agents. The number of service providers who attended ICEF Miami grew by 7% to 113 representatives from 65 global organizations. 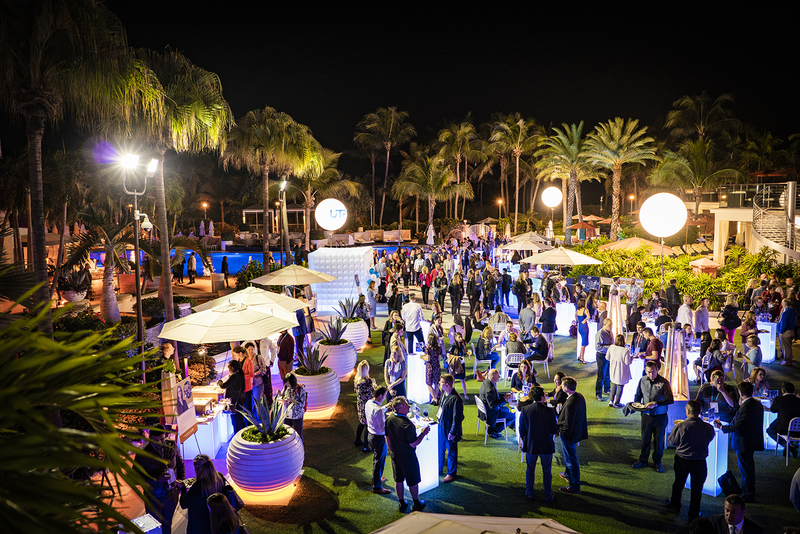 Social and networking events enjoyed by participants included an outdoor reception and a formal dinner including a Latin dance troupe performing and involving all of the participants. ICEF Miami 2019 will take place between December 9 and 11, 2019. For more information please visit: http://icef.com/miami.